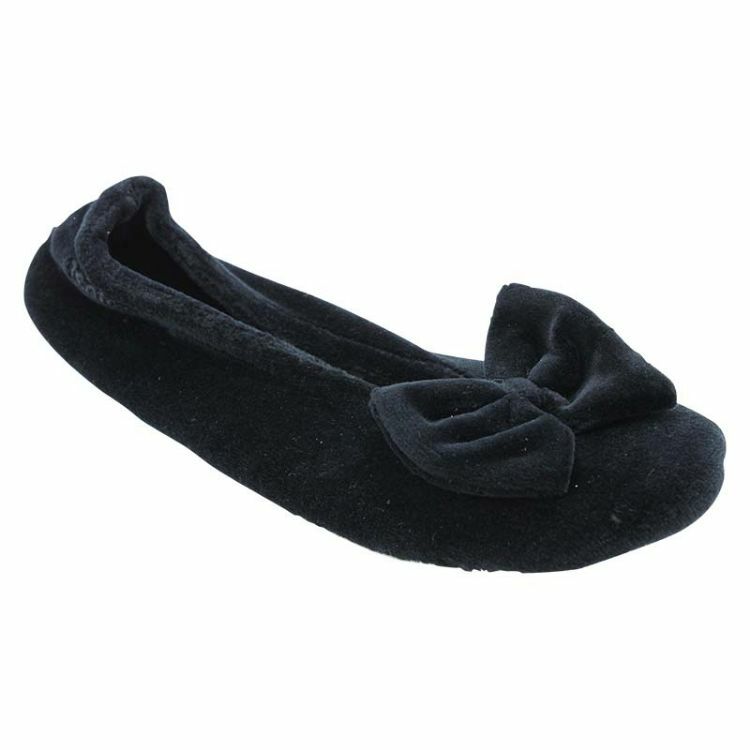 The traditional ballerina slipper is feminine and comfortable way to pad around your house in style. 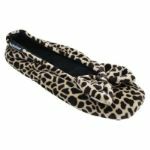 With an oversized padded bow adding an extra girly touch, it will be impossible to decide whether you pick sleek and chic black, or show off your wild side in flamboyant leopard print. 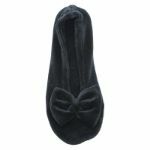 These padded fabric slippers perfectly combine comfort with style.